The Upper East Branch Red Clay is a 3.17 square mile catchment area in East Marlborough and Kennett Townships. The headwaters are located near East Doe Run Road along Route 926. 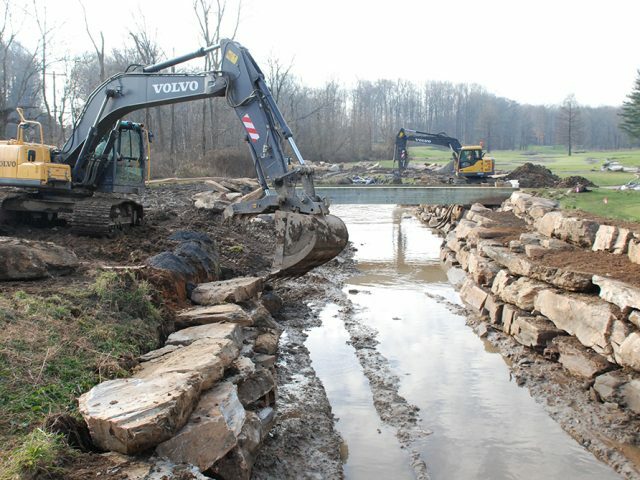 The main stem begins at a pond in a residential development above Route 926 and an eastern tributary begins on property owned by Longwood Gardens. Land uses include the Unionville Chadds Ford High and Middle Schools, residential developments, agriculture including field crops and horses, recreational uses including the Kennett Square Golf and Country Club and Nixon Park, and forested areas. The upper East Branch Red Clay is classified by PADEP as Trout Stocked Fishery/Migratory Fishery. Assessment Report and Restoration Plan completed by Clauser Environmental in November 2010. 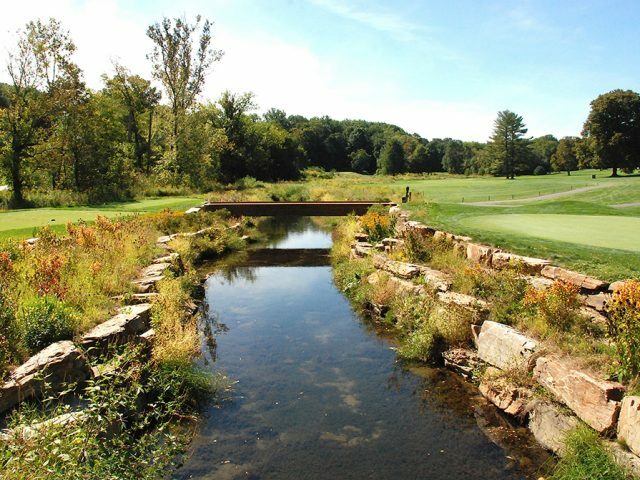 Completed stream restoration project on 2,000 feet of the upper east branch Red Clay at Kennett Golf and Country Club in 2012. 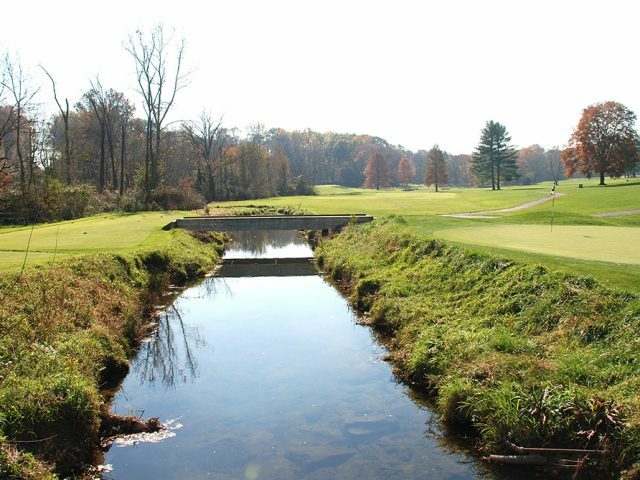 Grants from PADEP’s Growing Greener program and the Dockstader Foundation and funds from the Kennett Golf and Country Club supported the construction.